Getting in good physical shape and staying fit for life? 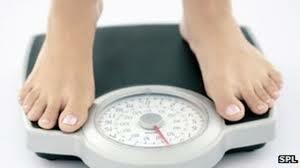 Achieving or maintaining a healthy weight? Enhancing recreational or competitive athletic performance? Improving posture and relieving chronic muscle fatigue and pain? Whatever you consider to be your personal goal, we help you to accomplish it. 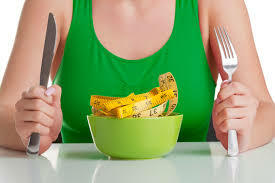 Our fitness and weight loss coaches provide life coaching, wellness, fitness and weight loss coaching to help you make positive life changes and move in more positive life directions. BAM can help get you moving forward, and keep you moving toward your life goals so that you can live a Life that is in Motion. No matter what your goals may be, BAM can help get you over the hurdles that are standing in your way. Your life coach will help you get things you want for yourself (or get back what you once had) and live a life you can love. Having a coach in your corner may be just what you need to propel you forward. If you feel as though you’re “stuck,” or have for one reason or another stopped moving forward in some aspect of your life, a life coach can help you identify what it is you want, what’s holding you back, and how you can live a life that is more fulfilling and enjoyable. Getting a fresh perspective from an objective point of view who won’t judge you, hold anything against you, or just tell you what you want to hear, can give you the boost you need to get real, get honest, and get moving.